After parting ways with childhood friend Bill Gates, the Microsoft co-founder vaporized billions in poorly conceived cable and tech bets. Allen later bought the now Super Bowl champion Seahawks to keep them from leaving Seattle. On occasion, good investing can have a heart. This wouldn't be Allen's only snarl-up. Since leaving Microsoft, he has developed something of a reverse-Midas touch. 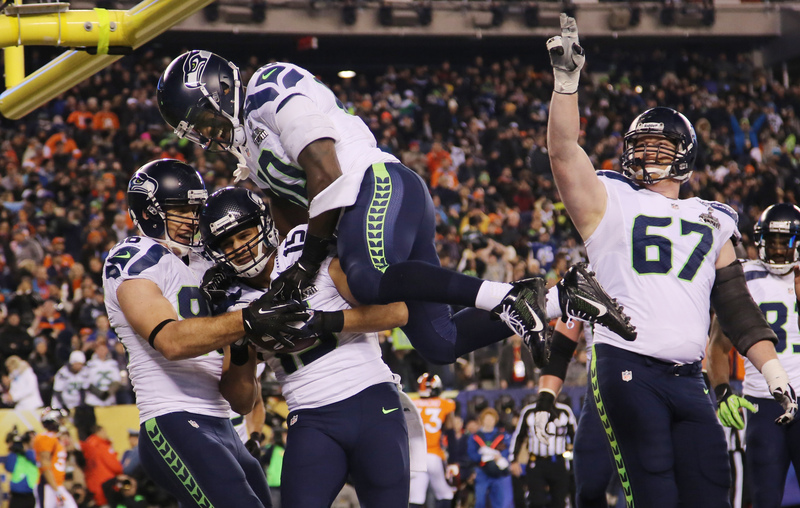 The Seattle Seahawks defeated the Denver Broncos 43-8 in Super Bowl XLVIII on Feb. 2. Paul Allen, who co-founded Microsoft with billionaire Bill Gates, bought the Seahawks for $194 million in 1997 after the owner at the time threatened to move the team to California. Before the team’s first Super Bowl victory, Forbes magazine estimated the team’s value at $1.1 billion.